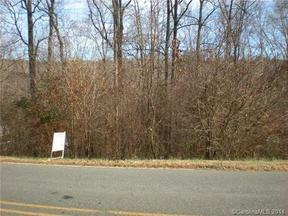 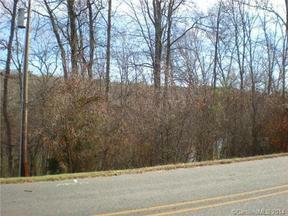 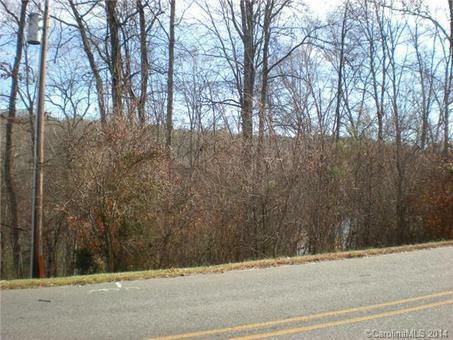 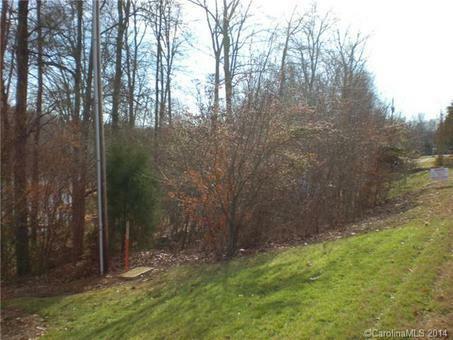 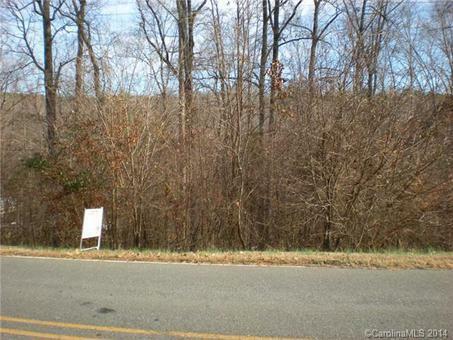 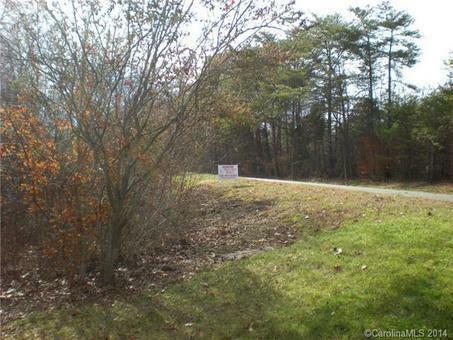 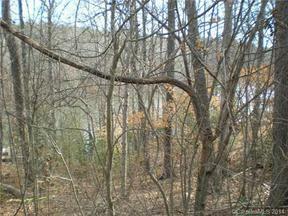 Badin Lake Waterfront Lot - Approved for private pier Badin Lake Waterfront Lot. 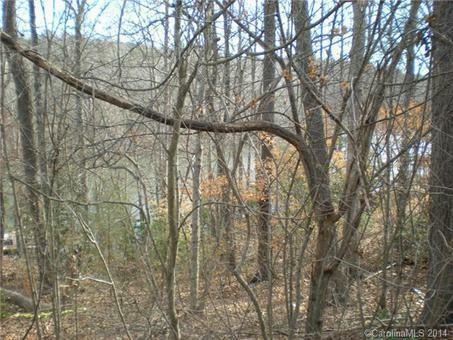 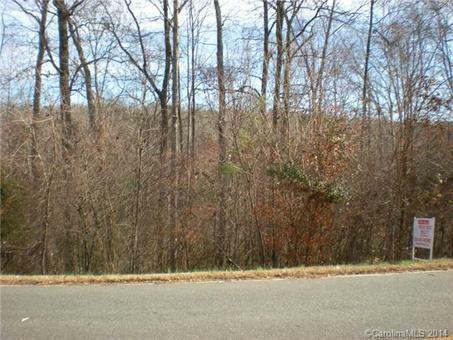 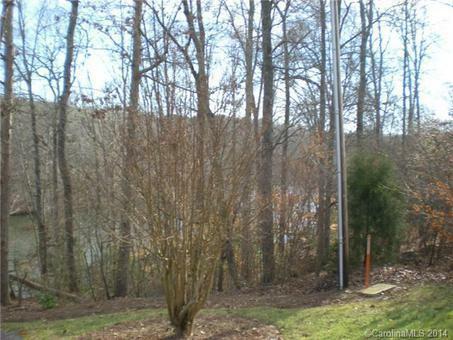 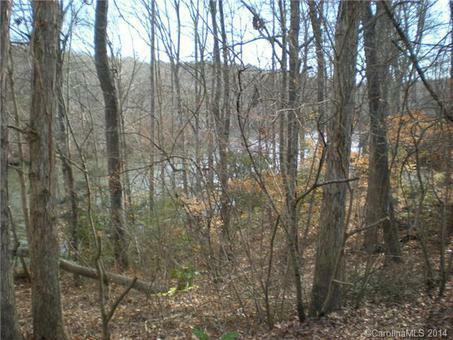 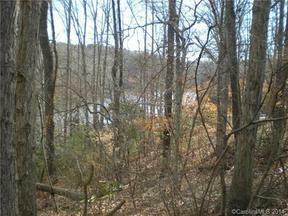 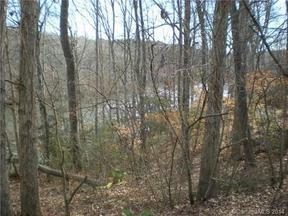 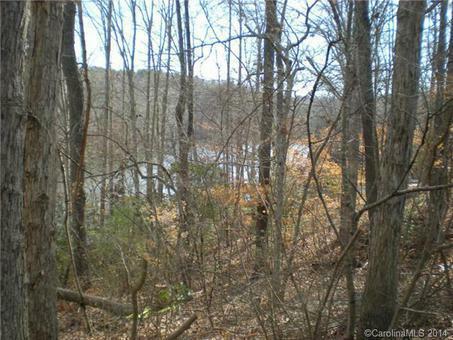 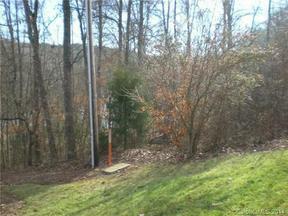 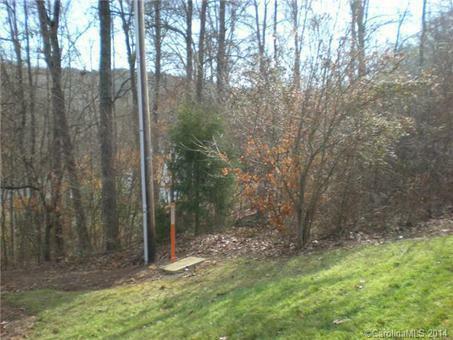 Wooded, waterfront lot with 92 feet of waterfront. Nice, quiet restricted development. Approved for individual pier once house is under roof.